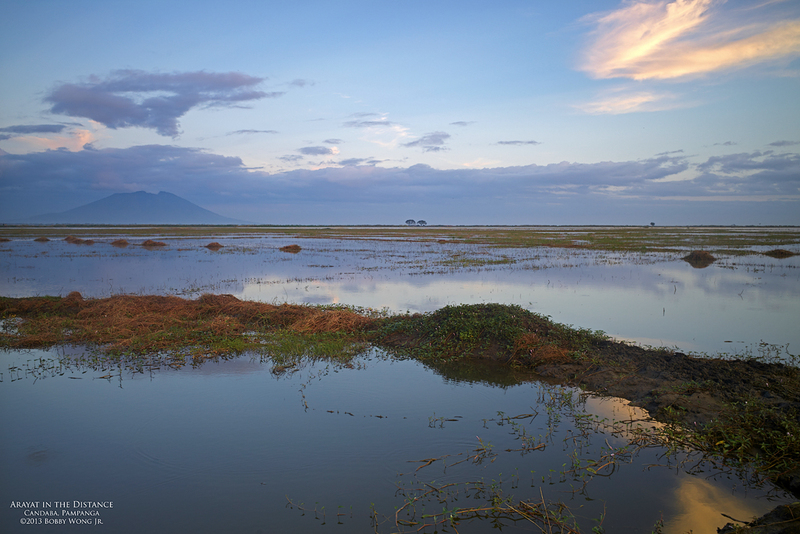 The flood plains of Candaba in Pampanga are about the lowest points in Luzon. Excess rainwater from the highlands meander down their rivers and collect here... before they eventually find their way to the sea. And while they're here, these endless pools of water create habitats for all types of native aquatic critters... as well as for the migratory birds who come to feed on them. Unfortunately, shallow water in the plains also make excellent riceland, that's why the Candaba swamps is a much smaller place today. See them before they're gone. Enjoy.